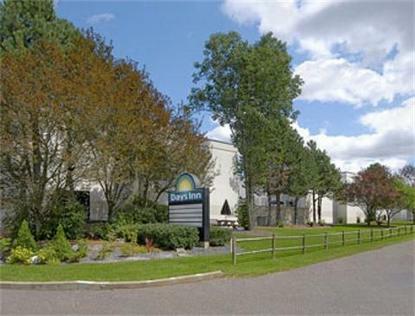 Our 5 Sunburst rated PLYMOUTH DAYS INN, in MIDDLEBORO, MASSACHUSETTS,known by many as the Heart of Cranberry Country. Convenient access to the areas major highways , I-495, RT 24, and Route 44 Ocean Sprays World Headquarters only 5 minutes away Outdoor Swimming Pool Upgrade to our Business Place rooms and earn 30% Bonus Wyndham Rewards points All rooms equipped with Wi-FI, microwave, and refrigerators Chairmans Award Winner 1/4 mile to train to Boston Pets Welcome (pet walking area) Exercise Facility on site Minutes from Historic Plymouth + Cape Cod Less than an hour from Boston, Newport R.I. Interior Corridors AARP,AAA,Corporate and Group are always welcome.